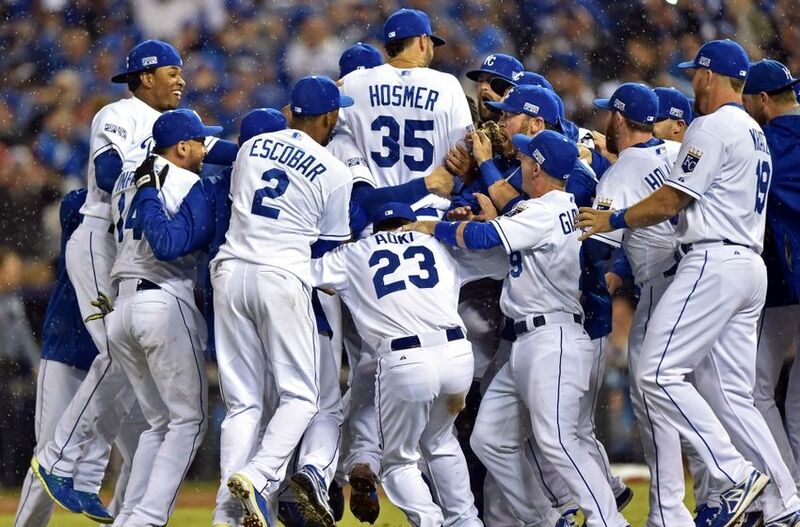 The Kansas City Royals rely on the TAP to analyze draft picks and develop players, helping propel them to the 2014 World Series and to win the 2015 World Series. Tom Brady’s strong TAP “intangibles” influenced the New England Patriots decision to draft him in the 2000 NFL draft. The Patriots use the TAP to this day, helping them become Super Bowl Champions. Now entering its fourth decade, Troutwine and Associates, Inc., a psychological consulting firm, has established itself as a leader in performance profiling. Developed for students, corporate executives and athletes, our unique systems and services deliver information vital to the performance, success and growth of the individual and the organization. Dr. Troutwine recently co-founded The Right Profile,LLC, along with experts from business, legal and technology, to integrate his systems and assessments with the latest technologies, analytics and patent-pending methodologies in behavioral science to transform the way organizations select & develop talent. Peyton Manning & Tony Romo to Andrew Luck & Jameis Winston. The Troutwine Athletic Profile is designed for coaches and athletes seeking key insights into improving individual and team performance. All players invited to the annual NFL Combine take the TAP, as have thousands of others competing at all levels including MLB and NBA prospects. Teams also use the TAP for selecting scouts, coaches and support staff. For athletic programs from high school to the pros, The Right Profile offers the end-to-end TAP 360 System for evaluating, coaching & developing athletes for optimal performance based upon their unique mental make-up. The TAP can tell you more about an athlete than you might learn in an entire season of coaching. It reveals an athlete’s baseline on critical mental factors that are often missed in an ordinary evaluation of an individual or team.